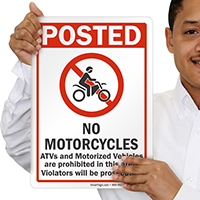 Prevent motorized vehicles, ATVs and motorcycles from accessing a designated area. 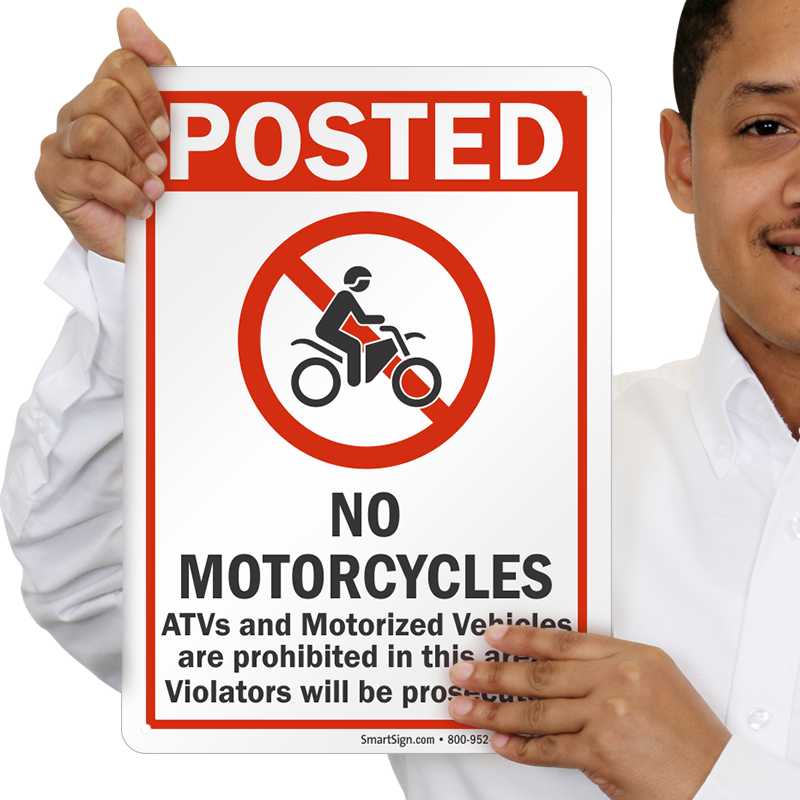 Install this 'No Motorcycle sign' to communicate your message in the simplest yet the most effective way. 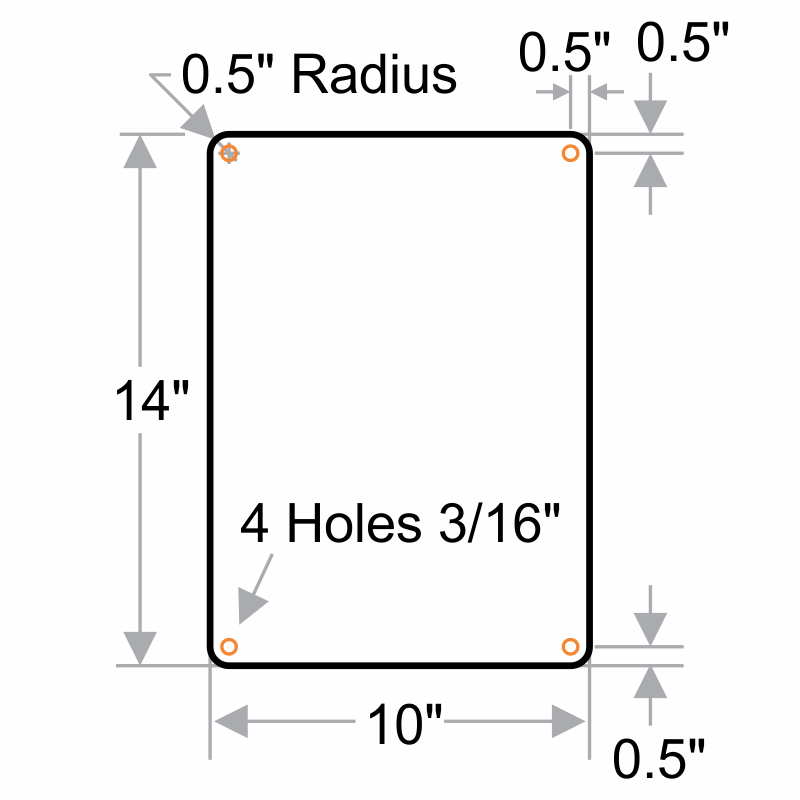 • Signs with no symbol are readily complied with. 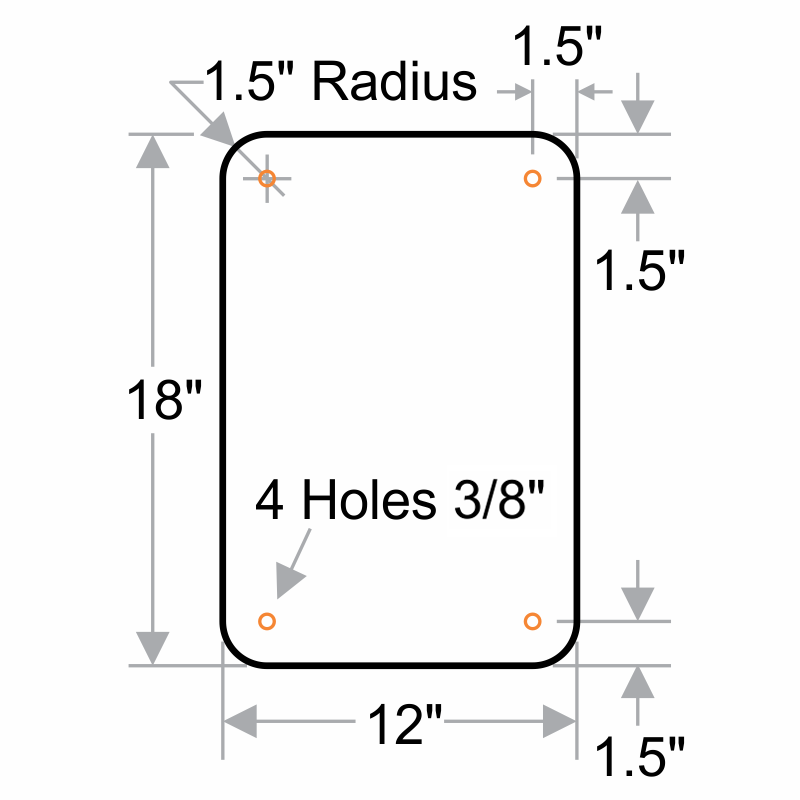 • The sign is offered in premium material and offers longevity. Very clear and nice signs. Signs are very sturdy! 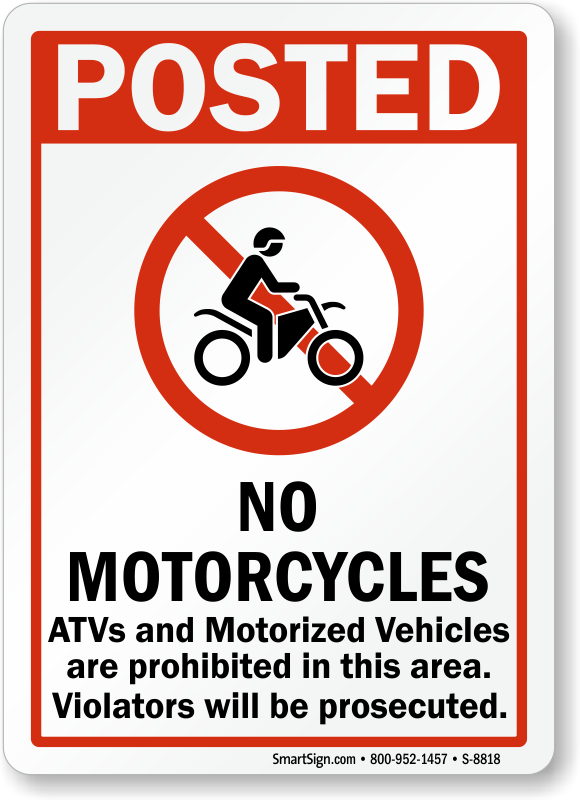 Printing is very clear - hopefully will discourage dirt bikes and ATV's on a hiking only trail. Looks exactly like the picture and good quality.